Oulun Kongressitekniika is specialised in interpretation technique. Oulun Kongressitekniikka is a professional in the field of conference techniques. Reliable equipment guarantees a trouble-free progress of the conference so that you can concentrate on the matters under discussion. With our experience from hundreds of conferences, we will provide you with a neat and reliable system of techniques, tailored for your event. 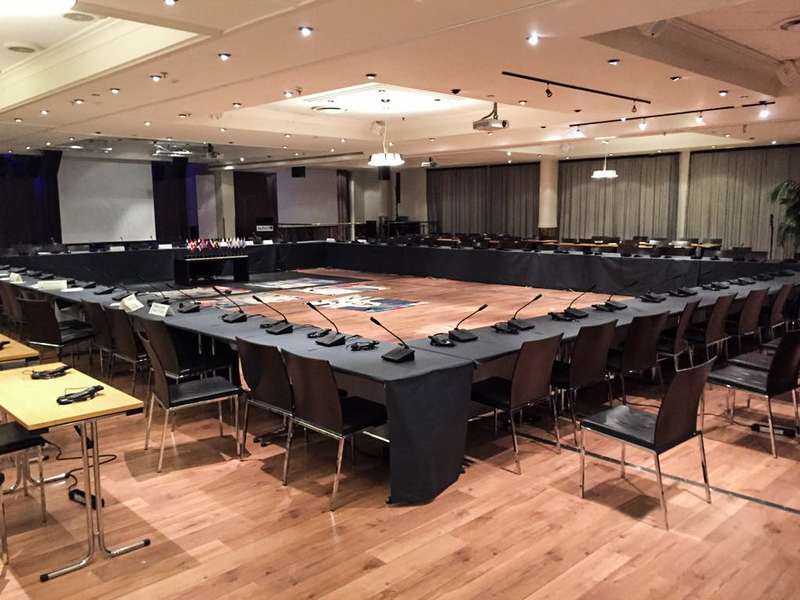 We have systems for simultaneous interpretation, video beamers, portable screens, computers – everything that you can think of you will need in your conference.